You are here: Home / survey sites / E-Poll: Earn gift cards and cash for completing surveys! 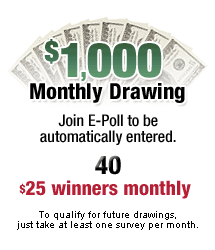 E-poll is once again accepting new members! You can earn gift cards for completing surveys online! I have been with E-poll for several years now and the surveys they send out are usually related to entertainment (TV shows and movies), so it’s different from most other survey companies and the surveys are usually fun to complete! You earn points for completing surveys, which can be exchanged for gift cards to Amazon, Best Buy, Olive Garden, and more or you can also get Paypal cash. I use my gift cards to buy Christmas gifts! In addition, you’re entered to win monthly drawings when you complete surveys! 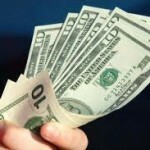 They give away $25 each month to 40 lucky winners plus $1,000 each month to one lucky winner!! Make sure you confirm your e-mail address through the e-mail they send you so that you can start receiving surveys. 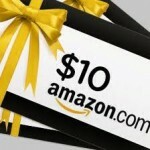 Opinion Place: earn Amazon gift cards, Paypal, and more for completing surveys! 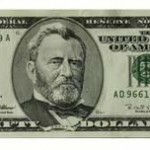 Valued Opinions: Earn up to $5 per survey PLUS enter to win a $500 Amazon gift card!